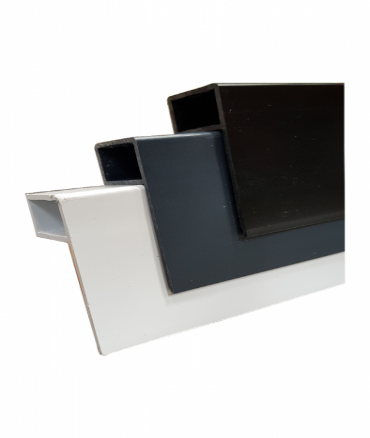 High quality Permaroof UK UPVC Edge Trim in black, which can be used with most flat roof membranes. It’s designed with its own water-check kerb to be used around the perimeter of a flat roof to direct water towards the gutter edge. 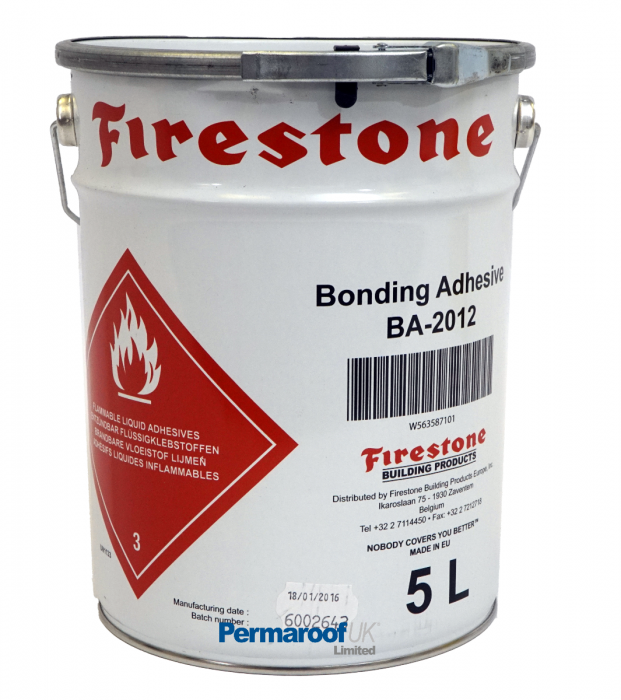 Permaroof UK is pleased to introduce the new Firestone Building Products Bonding Adhesive BA-2012 as an alternative to its current bonding adhesives. This new contact adhesive is used for the adhesion of RubberGard™ and RubberCover™ EPDM membranes on to similar substrates. 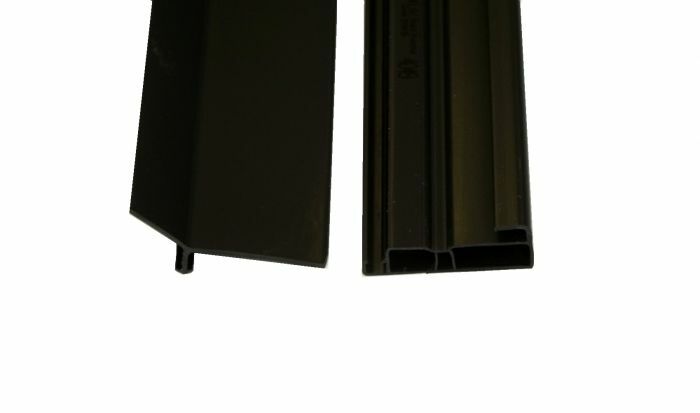 Here we have the high-quality Permaroof UPVC 2 Part Gutter Edge Trim. 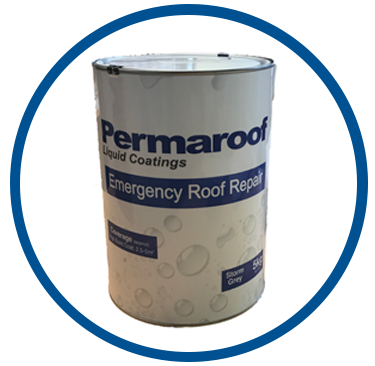 Used along the gutter edge, it sandwiches the EPDM roofing membrane, eliminating penetration when fixing. Here shown in Black - also available in White and Anthracite Grey. 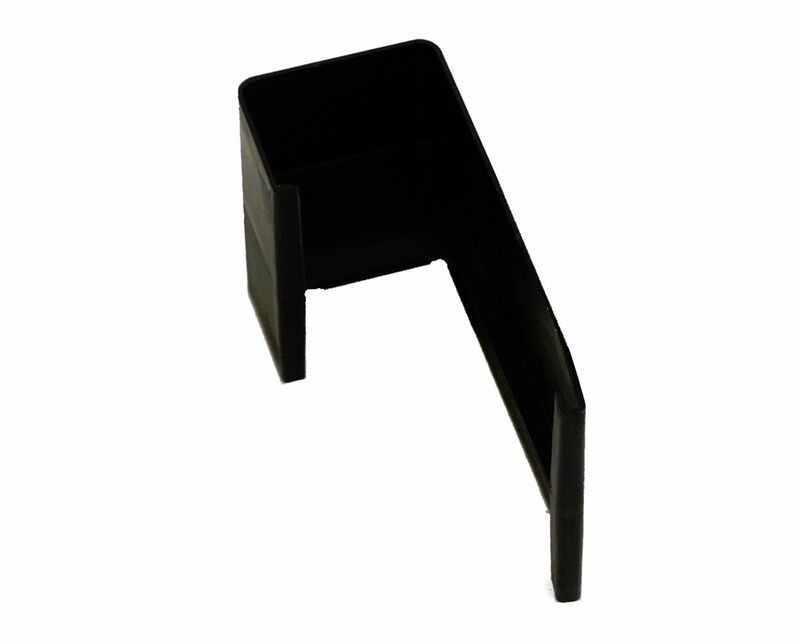 Have a look at the Black Permaroof UPVC 2 Part Gutter Trim 65mmx2.5m in black here.